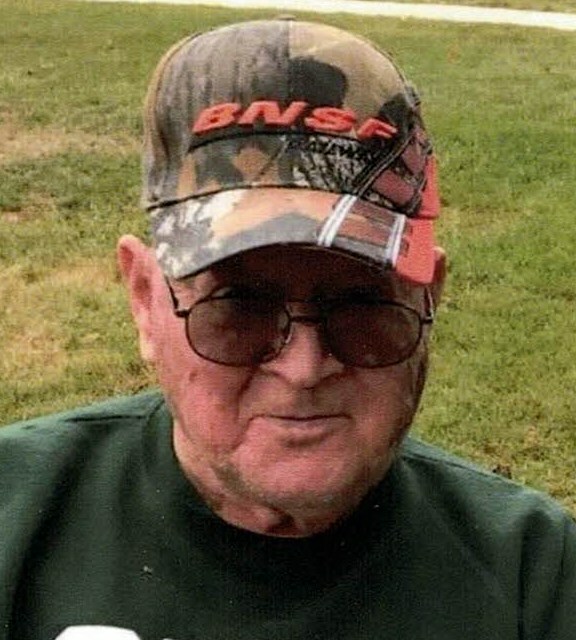 Ernest F. Jeffries, 77, of Maumee, Ohio passed away on Thursday, August 30, 2018 at St. Luke’s Hospital. He was born on August 31, 1940 to Byrdie and Frances Jeffries. 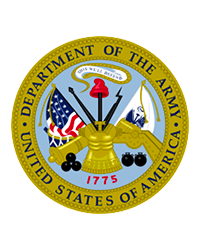 Ernie was a 1958 graduate of Libbey High School and served in the U.S. Army. He had a 41 year career as a truck driver, the last 17 years for Chrysler Jeep Corporation, retiring in 2002. Ernie was a member of Heritage Church of God where he made many friends over the years. He enjoyed playing golf, watching Cincinnati Reds baseball and Ohio State and Dallas Cowboys football. Ernie was the most devoted, supportive, loving husband, father, grandfather and friend to many. He will be dearly missed. Ernie is survived by his loving wife of 55 years, Elnora Jeffries; children, Laurie (Tim) Belknap, Lisa (Dave) Lulfs and Jim (Tara) Jeffries; 9 grandchildren; 13 great-grandchildren; siblings, Joan (Richard) Martin, Gene (Martha) Jeffries, Marian Bordner, Tom Jeffries, Bill (Josie) Jeffries and Cindy (Steve) Klostermeier and sister-in-law, Joy Jeffries. He was preceded in death by his parents; brother, Larry; sisters, Ginger Lefevre and Jerri; and brothers-in-law, Ned and Bud. A memorial service will be held on Thursday, September 6, 2018 at Heritage Church of God, 3520 Strayer Rd. Maumee, OH 43537 at 11 a.m. The family will greet guests from 10-11 a.m. Inurnment will take place at Restlawn Memorial Park. Memorial contributions can be made to Heritage Church of God.